Easy rush instruction booklet by Ed Hammond. 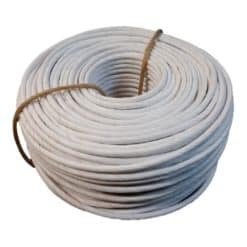 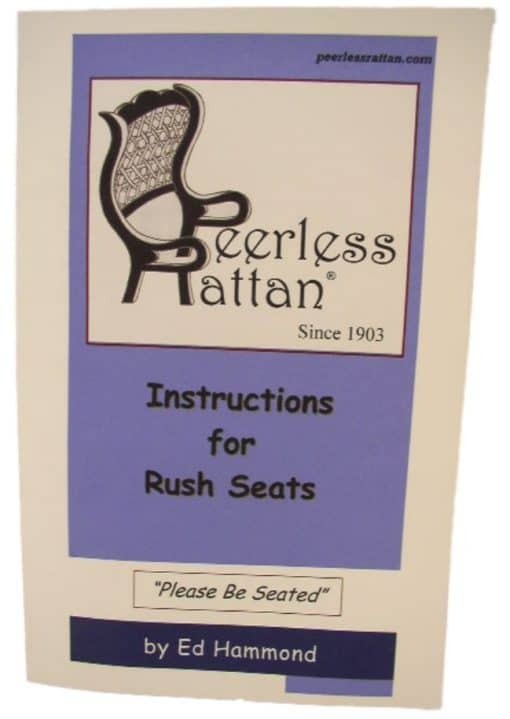 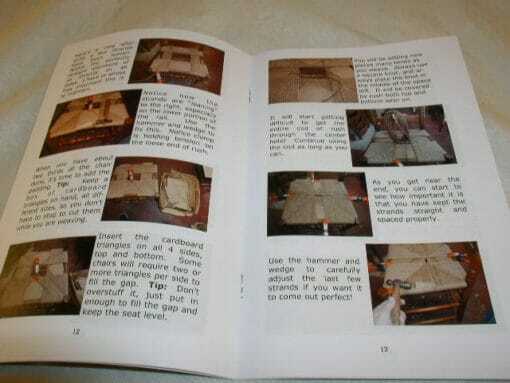 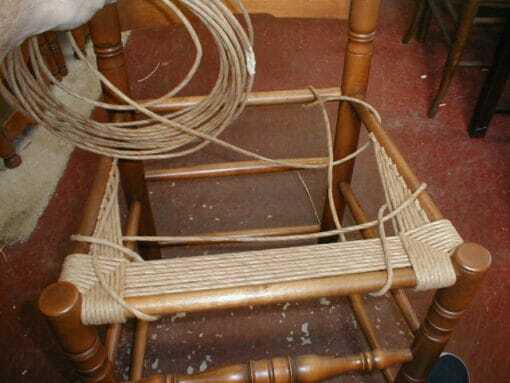 A nice 22 page photo filled instructional booklet on weaving a Fibre rush seat. 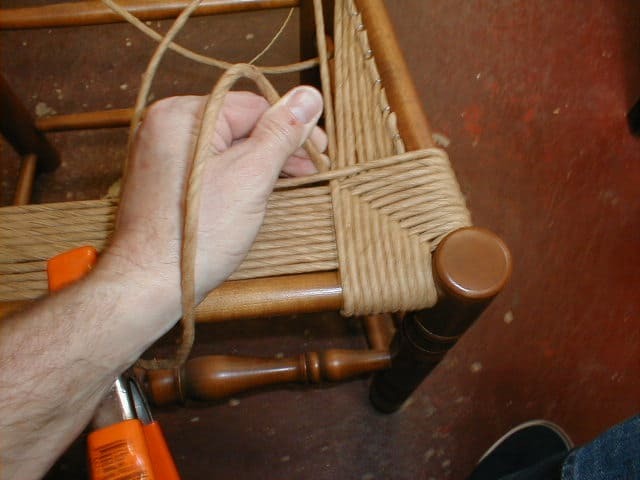 Put together by Ed Hammond who has been weaving with this method for 30 years.